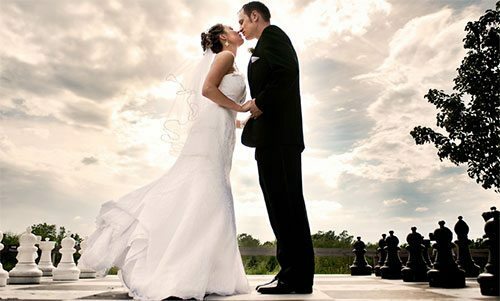 Marriage is so much more than a couple having a ceremonial occasion. It’s the ultimate commitment of love, dedication and caring. It’s momentous because it’s the most important day a couple experiences. With God’s grace, they move into a more devoted part of their time on earth. Weddings aren’t a simple event and they are expensive but it’s not about the price, it’s about the meaning of love and the unification of two people. The whole event, along with rings, gifts and flowers are just some of the things we all think about when organising this big day. The wedding gifts people give too are of great significance, and Infinity Rose has a wide range of rose gifts to show your great love with your newly found wife or husband. Choosing a White rose with premium display case is a flawless display of new love and the joy that newlyweds experience. To make her feel truly loved unreservedly, visit infinityrose.co.uk for the widest range of bridal gold dipped roses and other wonderful rose products you can find with very sensible pricing.